The one that put us on the map. 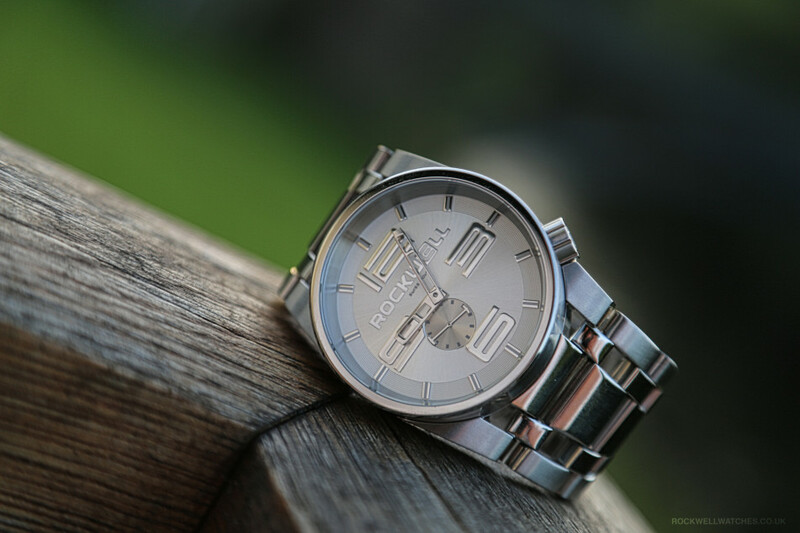 The 50mm, or as we call it, the 50 Round, is one of the most iconic Rockwell watches out there. Not for the faint of heart, this watch weighs in at almost a pound and features a 3-hand Swiss movement with a small second hand. Stainless steel and ceramic construction, sapphire crystal, and a slick butterfly clasp round out this watch. 50mm isn’t just a clever name, it’s the width of the case as well.